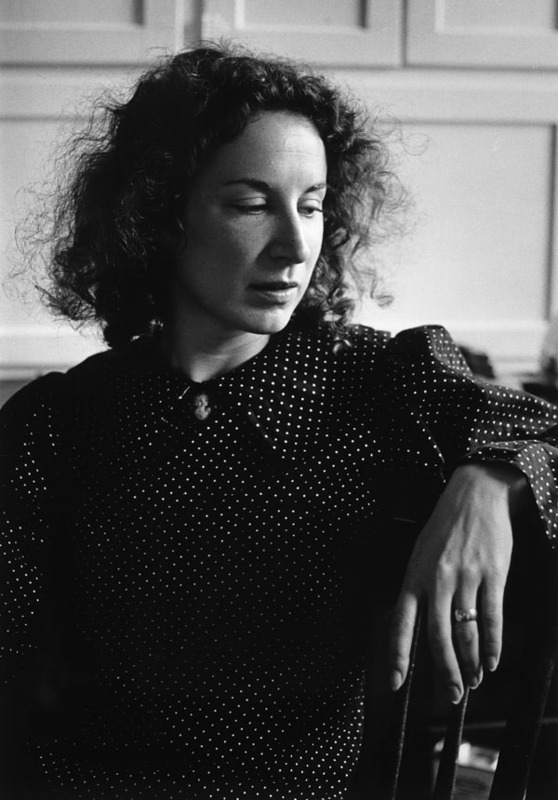 In 1970, Margaret Atwood published The Journals of Susanna Moodie , a now-famous poetic and artistic response to Moodie’s book. The first edition was accompanied by images by Atwood, and the second edition, published in 1997, includes a different set of images by Charles Pachter. Here are some prompts to help you reflect critically on the intertextual relationship between Moodie’s and Atwood’s texts. Recalibrations: Read this short collection of poems and compare and contrast Atwood’s rendition of Moodie’s experiences. What becomes emphasized or diminished? What subtexts or overt statements does Atwood highlight in her version? What does this suggest about the relationship between the two writers? How does Atwood’s re-writing suggest a historical engagement but also a historical recalibration? What is recalibrated, and why is this important? Fictionalization: Atwood overtly introduces fictional facets to Moodie’s narrative, most obviously in extending her metaphysically into twentieth-century Toronto, but also in subtle changes to Moodie’s story and through the images. Consider how this fictionalization of Moodie’s story opens up our notions of history and troubles the emphatic assertions of this specific, influential, historical figure. How does fictionalizing Moodie alter our perceptions of her historical text and her place in the narrative of Canadian experiences? Does Atwood’s text seek to subvert the authority of historical documents, or does it more subtly open up questions about authorship and reporting? What might these subversions and questions accomplish or highlight? Image-Text Interactions: Consider the importance of the interactions between image and poem in Atwood’s text. What do the images add to your understandings of the poems, and what do they reflect of Moodie’s accounts of her settler experiences? What might the imagistic qualities of the cut-up collage edges, or the soft and ambiguous watercolours highlight in the poetry? Consider how the images play with the notions of archival research and personal response to history. Editions: Two different editions of The Journals of Susanna Moodie were produced. The poetry remained the same, but the images changed dramatically, with the first edition containing a few images by Atwood but the more dramatic second edition pairing images and typographic alternations by Charles Pachter with each poem. Consider how these two different editions foster different interactions between the poetry and the images, and importantly, with Moodie’s narrative as well. 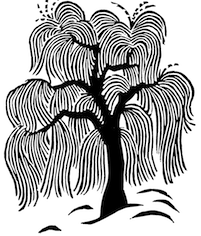 Intertextual Specificity: Pick a specific poem by Atwood and connect it with its source content in Moodie’s text. For example, read Moodie’s chapter 10 and Atwood’s poem Dream 2. Both engage with Brian, The Still-Hunter. Consider what facets of Moodie’s descriptions and stories Atwood draws on for her dream, and what parts she ignores or changes. In comparing and contrasting these two sections of these books, consider how readerly perceptions of the story and the experiences of settler culture transform from prose into poetry, and from settler, non-fictional reporting in the mid-1800s to contemporary, metahistorical poetry in the 1970s. What is accomplished by this re-envisioning of Moodie? For instance, does it facilitate a socially critical engagement with her historical moment, or of the present? Atwood, Margaret, and Charles Pachter. The Journals of Susanna Moodie . Boston: Houghton Mifflin, 1997. Print. Moodie, Susanna. Roughing It in the Bush, Or, Life in Canada . Toronto: Penguin Canada, 2006. Print.